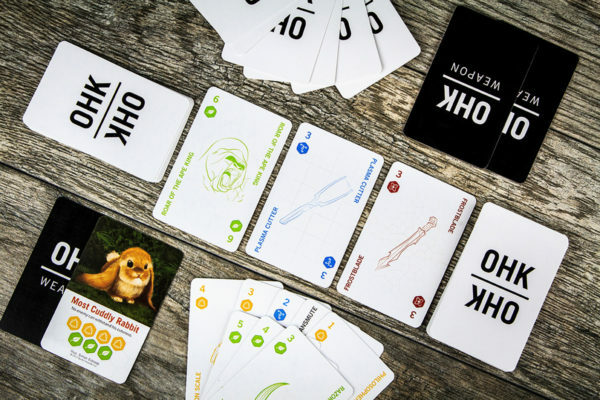 One Hit Kill is a humorous set collection game designed by John August & Ryan Nelson. 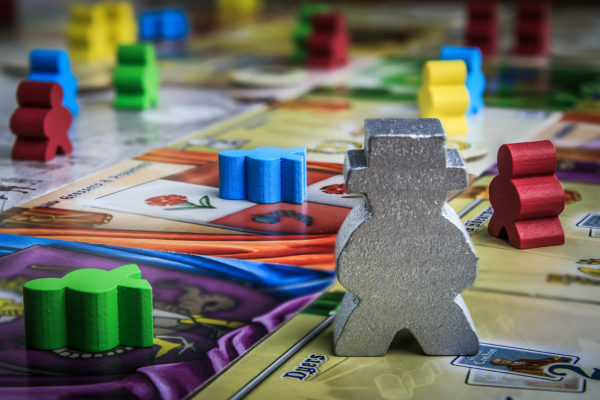 It funded last year on Kickstarter and not too long ago I played it and photographed it! The art and graphic design is fantastic. In the game, players build ultimate weapons to take out their opponents and its hard to look at cards like the “Most Cuddly Rabbit” and not laugh. 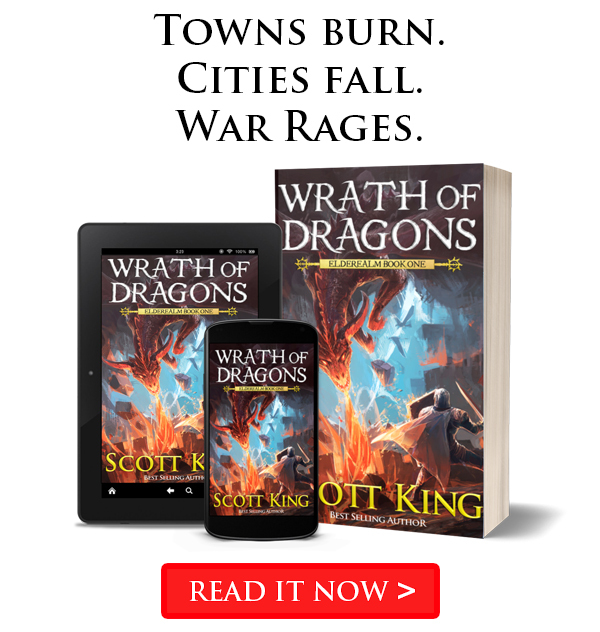 If you are looking for something that is a light enough for new gamers or for something quick to play between larger games make sure you check out One Hit Kill. 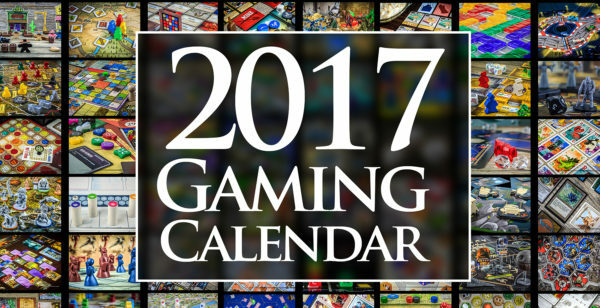 The 2017 Gaming Calendar is live on Kickstarter! 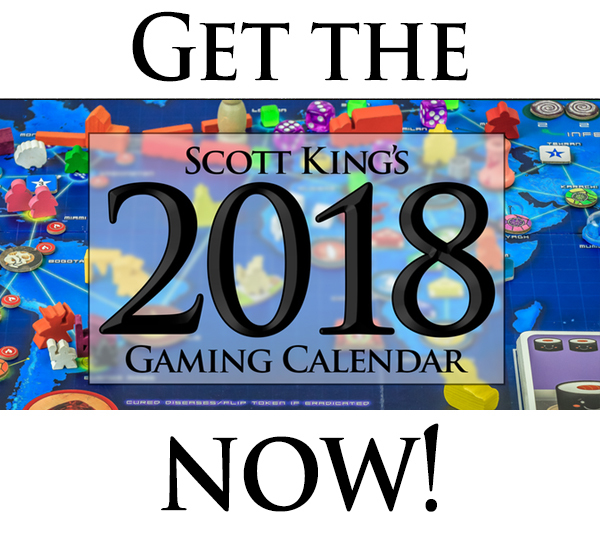 As has become a tradition, there is a base calendar, which I’ll sell all year long, and then there is the custom calendar which is Kickstarter exclusive. 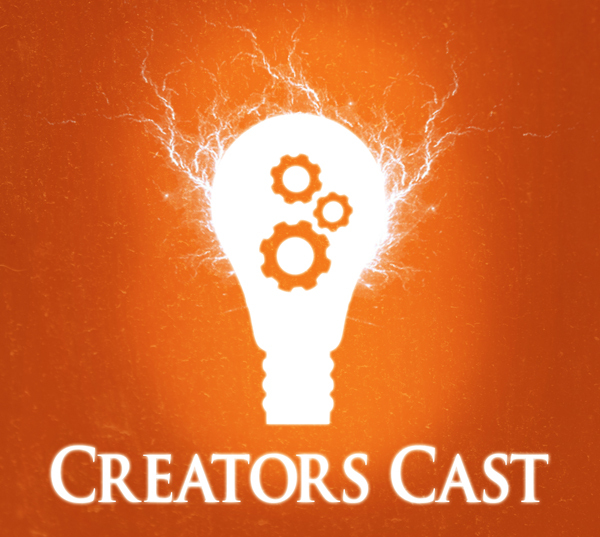 This year there are over 200 photos in the custom calendar pool! 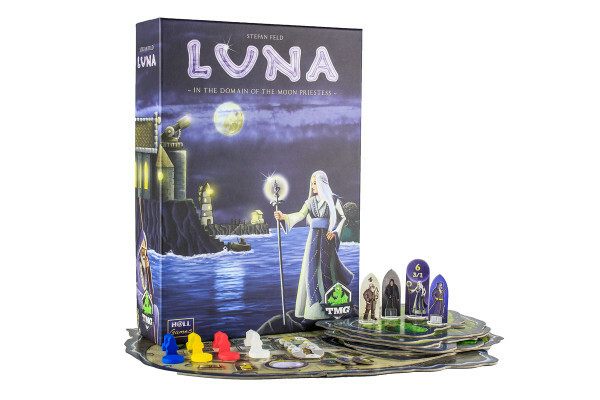 Luna by Stefan Feld got a US release from Tasty Minstrel Games and of course it landed on my photography table. Here are a few of the photos from my shoot! 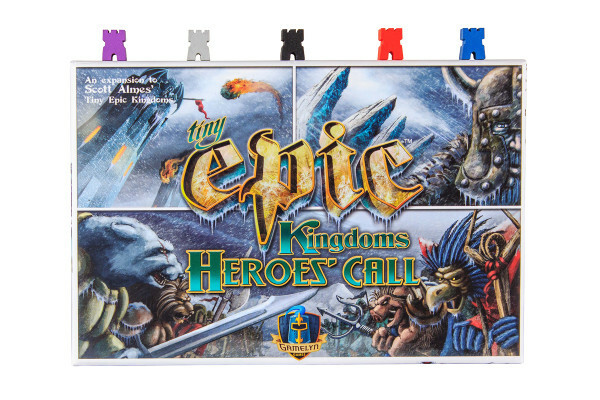 I was recently sent Tiny Epic Kingdoms: Heroes Call from Gamelyn Games and of course it landed on my photography table. Here are a few of the photos from my shoot!